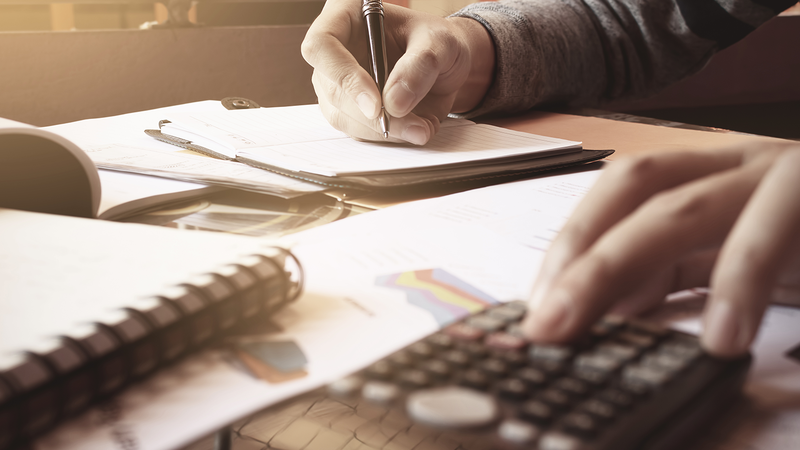 Calculating energy savings and finding lighting rebates is no easy feat. You're often left searching on your own for seemingly impossible-to-find answers to your questions. Well, search no further. We've compiled a list of our top resources for energy savings and lighting rebate information. There is a plethora of information to choose from so by no means does this list reflect everything that is available, these are just a few of our favorite resources. If you're looking for general information on energy savings, lighting, and even residential lighting options, the Department of Energy has some great resources to look over. From comparing the various light bulb varieties to learning about lighting standards and how they affect you, they have it all on their site. Click here to use the energy savings calculator. 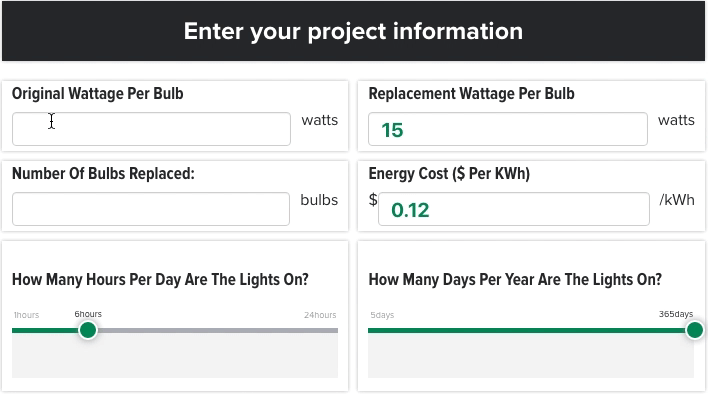 Calling all energy or data enthusiasts: this website is for you. If you love to dive into the nitty gritty details of energy and lighting, the EIA has an abundance of resources to comb through. With everything from energy pricing trends, current industry reviews, energy usage trends and more, you'll be able to stay up-to-date on the latest in energy news and information. Return on investment (ROI) and payback. 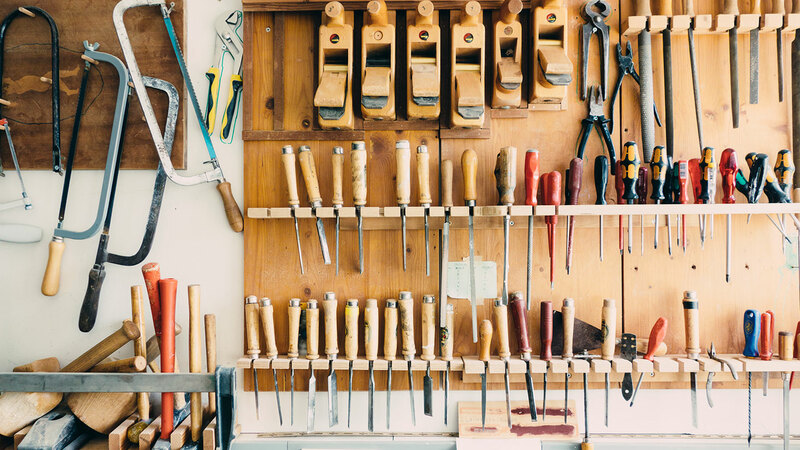 If you're planning a retrofit, this is a resource you don't want to miss. If you're looking for lighting rebates, this resource established by the North Carolina Clean Energy Technology Center is gold. You can choose the state you're located in and search for grants, rebates, and incentives available in your area. When it comes to getting the most out of your retrofit investment, what could be better than that? Briteswitch is another one-stop-shop for lighting rebate and incentive information. They're a great resource if you're looking to understand what exactly electricity and energy rebates are and how they work. They'll also help you manage the application process if you're interested. 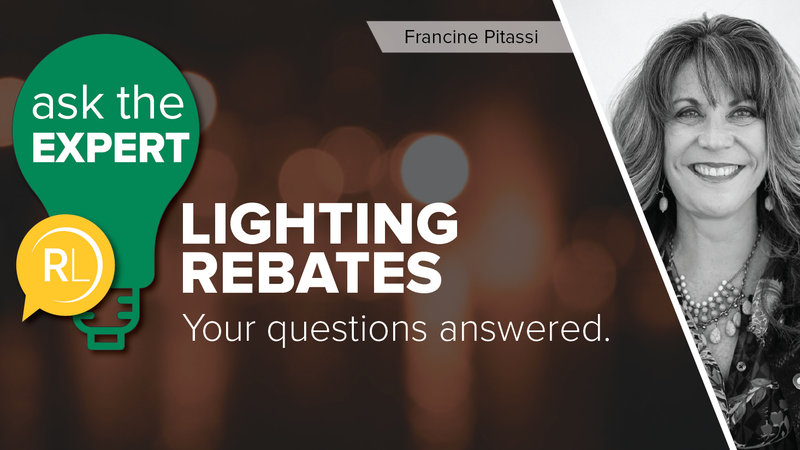 Perhaps the easiest and most convenient lighting rebate resource for you is right down the road. Reach out and call your local utility company to see what rebates and incentives they currently offer. If you just don't have time to look through each of these resources, you can receive lighting news, resources, and answers to your questions right in your inbox by subscribing to our blog updates. Click here to sign up. Still have questions after pondering these resources and tools? As always, we're here to help you navigate this complex world of lighting and answer any questions you may have. Fill out this form and we'll have a lighting specialist help you out with your needs. 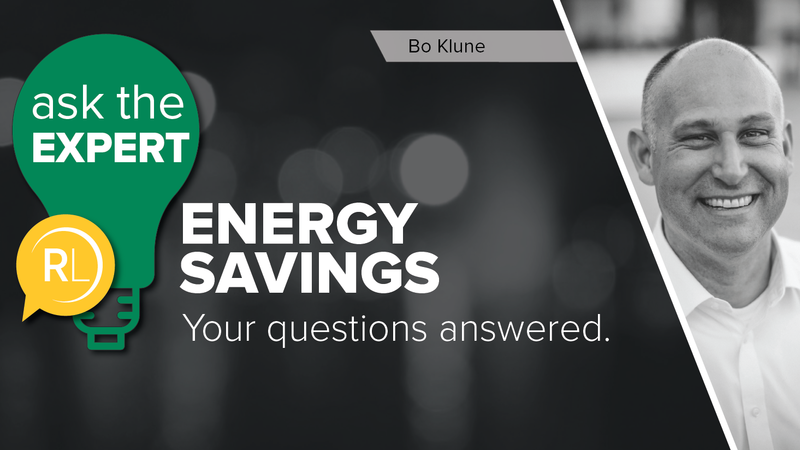 We answer some of the most common questions on energy savings here. Do you have other resources that you like? Leave a comment below to share them with other readers.